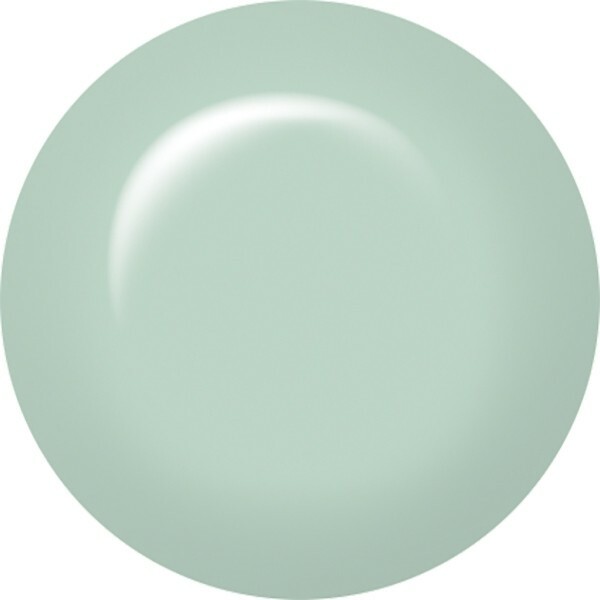 ibd Just Gel Polish Hot Springs is a stunning pale pastel mint with a crème finish. This versatile 100% gel formula applies just like a polish, ensuring a chip-free manicure that will last for weeks. For longer-lasting wear, use ibd Powerbond before applying your ibd Just Gel Basecoat, Polish and Top Coat to remove tacky residue left after curing. ibd Just Gel Polish cures quickly under LED and UV light and can be remover in 10 minutes using ibd Soak Off Gel Remover.